60 Hour Training begins September 29, 2018! The Certified Family Recovery Specialist (CFRS) credential was made available as of January 1, 2018 by the Pennsylvania Certification Board (PCB). The CFRS credential is for adults who have been directly impacted by another person’s substance use disorder. The CFRS shares their lived experience with other families to provide recovery support services. CFRS Training is presented by Pro•A and consists of 10 one-day training sessions, 6 hours of training per day, for qualified individuals. The curriculum is PCB approved. Training content will be specific to that of the Certified Family Recovery Specialist and other PCB credentials. All classes in this training series are open to individuals who may be interested in simply taking one training class for personal or professional enrichment. You may enroll in one or more of the above trainings for $85 per 6-hour class, or $42.50 per 3-hour class. If you are seeking re-certification training hours, please contact the PCB to ensure that the training you are interested in meets your specific certification requirements prior to registering for the training. * The November 17 class “CFRS: From Surviving to Thriving” meets criteria for the final training hours for any current Certified Recovery Specialist (CRS) who has a loved one with a substance use disorder and meets PCB criteria for this credential. All dates are Saturdays. Classes will run from 9 am to 4 pm with an hour break for lunch (on your own). 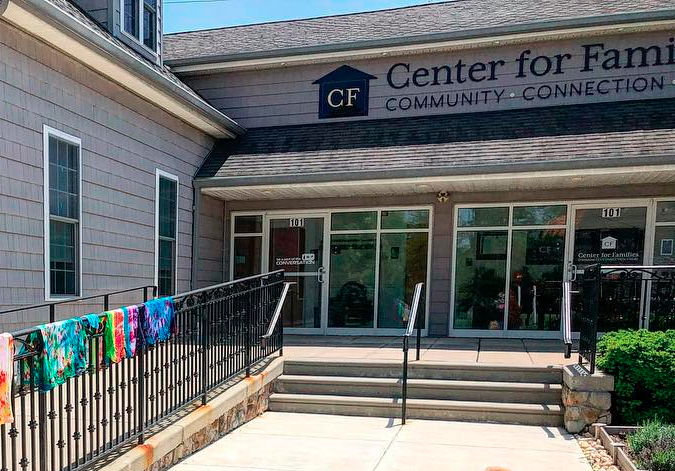 You are welcome to bring your own lunch and have it in the Center for Families’ dining area. Also, our location is near Wawa, Whole Foods Market and several restaurants. 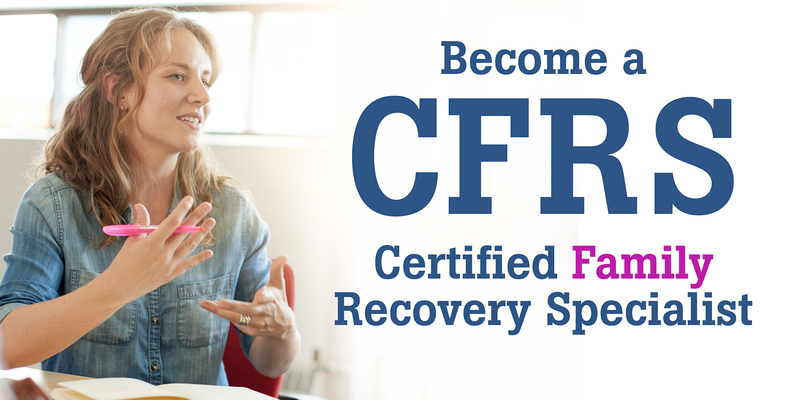 What is a Certified Family Recovery Specialist (CFRS)? 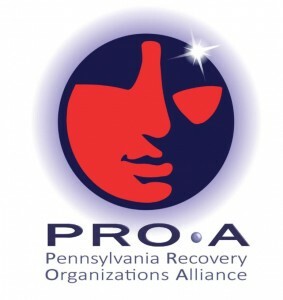 The CFRS credential has been added to the professional credentials through the Pennsylvania Certification Board (PCB) and is intended for adult family members or loved ones who have experienced their own journey of recovery after being impacted by a loved one’s substance or alcohol use disorder. Family members of individuals who suffer from a Substance Use Disorder have a unique perspective of the disease, as well as an unparalleled viewpoint of the lived recovery experience possible in families. The individual seeking this credential will assist other family members in their journey of recovery, offering recovery support services through sharing their own lived experience. Fee for the full 60-hour course, including materials, is $850/person. Fees for individual classes, including materials, are $85/person for each 6-hour class, or $42.50/person for each 3-hour class. Attendees can receive refunds up to 30 days before the training start date. Q. Does the registration fee cover the cost to apply with the PCB? A. No, our registration fee only covers the cost of the training and all related materials, which are being provided by Pro•A. Once you have completed the required 60 hours, you will need to follow the guidelines for applying for the certification with the Pennsylvania Certification Board (PCB), which includes a $125 application fee. >> Click here for details on the PCB application. Q. What if I am interested in the CFRS, but I already have a CRS certification? A. If you are currently a CRS, and also meet the criteria of the CFRS according to the PCB guidelines, then you would be able to take the individual 6-hour course CFRS: From Surviving to Thriving on Saturday, November 17. If you are not available on that date, you can visit the Pro•A website to find dates and locations for the training. Q. Is my registration fee refundable if I decide to drop out? A. Refunds are only available up to 30 days before the training start date. Q. Is there one instructor for the entire course? A. There are typically several instructors throughout the course, depending on availability and area of expertise. Q. How do I apply for the CFRS credential? Q. Is there an exam? A. No, there is no examination at this time. Q. What if I have to miss a class? A. If for some reason an individual misses a class, they will have to make up that class. Pro•A is scheduling several other CFRS trainings beginning in the fall, so an individual may possibly request to attend the session that they missed at one of those venues. If not, they will not have the required training hours to apply for this certification.